One of my favorite experiences at a trade show was at E3 in 2010. 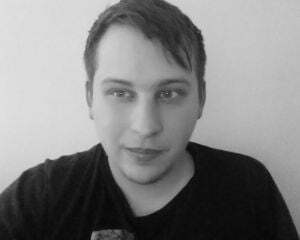 I was set to have hands-on time with Limbo and time to chat with the guys at Playdead. However, they were less interested in talking about their game, and more interested in mocking me for dying. "That's a bear trap. You're not supposed to walk into that," they'd say a split-second after I already had. PlayStation Plus members can sort of (not really) live that gratis starting today. 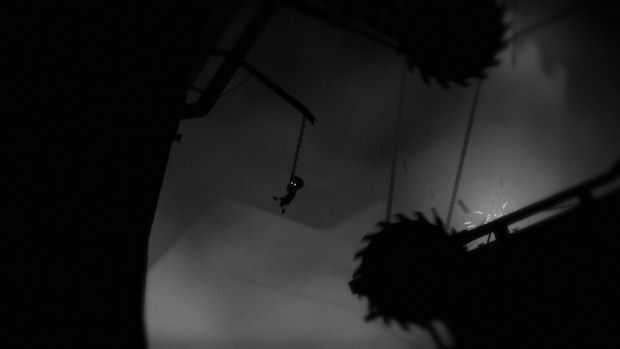 Limbo is available for free on PS Vita for subscribers to the service. Just make sure to enlist someone to tell you that it's not wise to get stomped by the giant spider. It makes it all that much better.